Updated Monday August 15, 2016 by Webmaster. 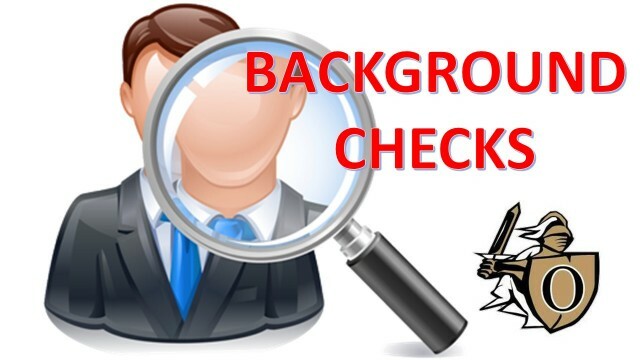 All volunteers are required to submit a background check by CLICKING HERE before being added to the official roster. Background checks are good for one year.